1. 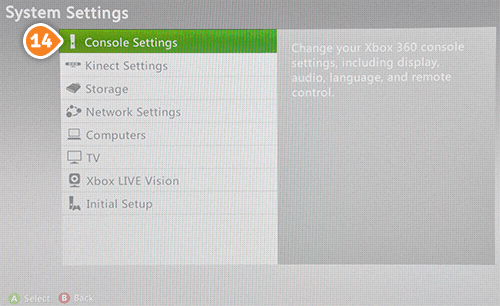 Go to “Settings” tab and click on “System” (3). 2. 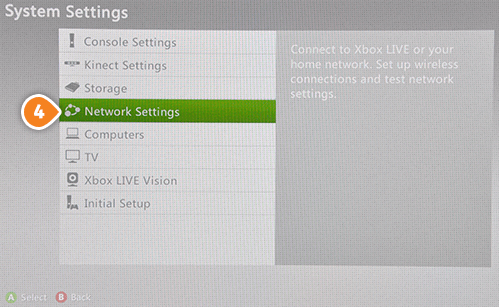 Choose “Network Settings” (4). 3. Choose your Wi-Fi network (5). 4. 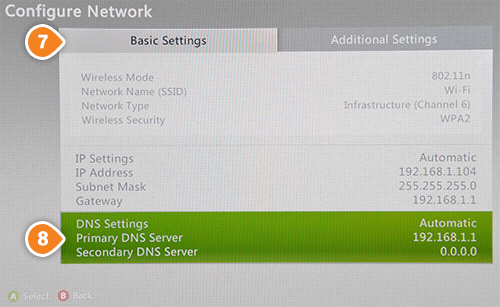 Go to “Configure Network” (6). 6. 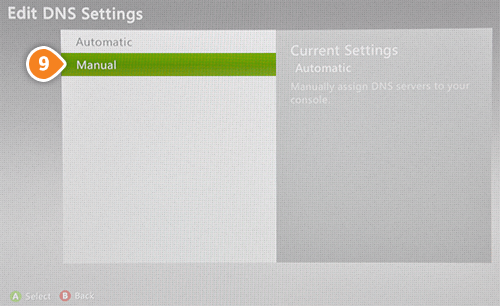 Change your “DNS Settings” to Manual (9). 7. 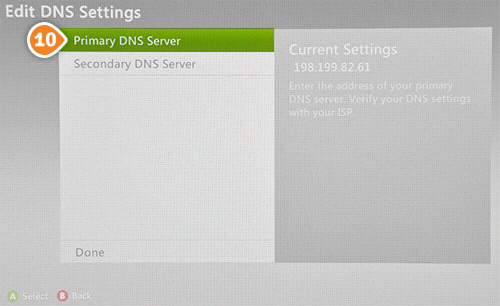 Choose Primary DNS Server (10). 9. 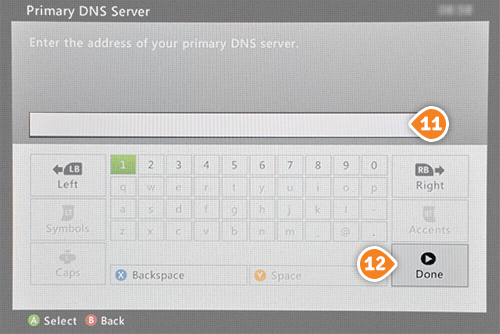 Choose Secondary DNS Server and enter Keenow Secondary DNS Server address and click “Done”. 1. 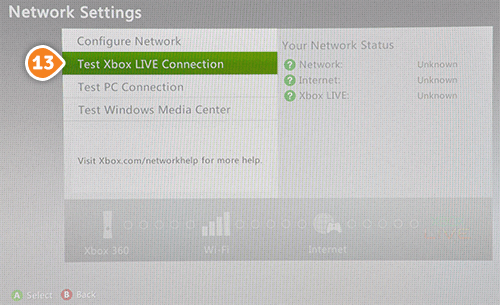 Press the “B” button on your controller, then choose “Test Xbox LIVE Connection” (13). 2. 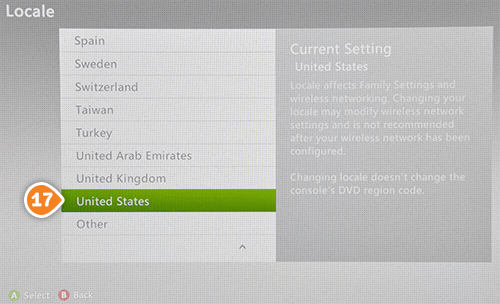 Change your location to “United States”. 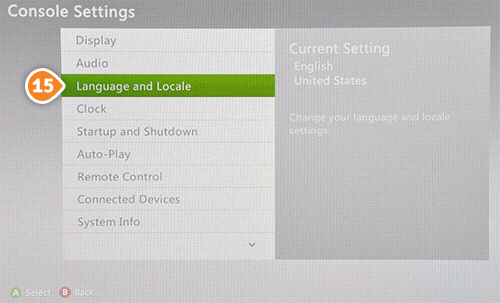 Go to “System Settings” > “Console Settings” (14). 3. Go to “Language and Locale” (15). 4. Go to “Locale” (16).”. 5. 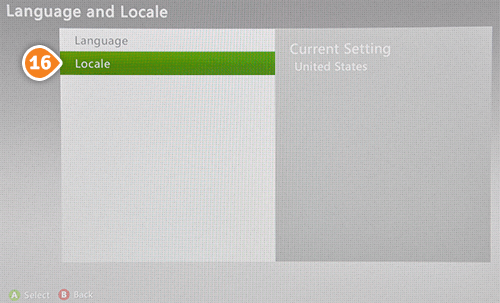 Choose “United States” (17). 6. 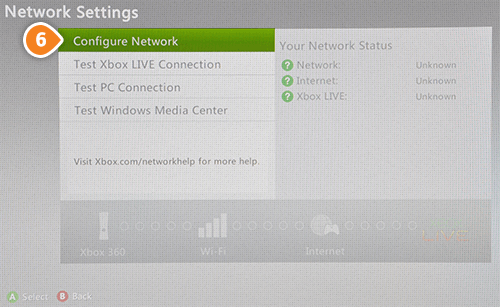 Restart your Xbox and you’re done!